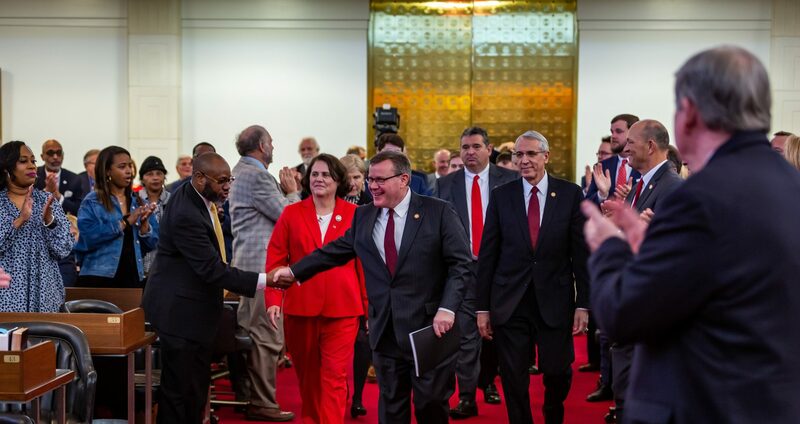 Raleigh, N.C. – The state economy added 91,964 jobs over the last 12 months according to October employment figures released by the North Carolina Department of Commerce on Friday. 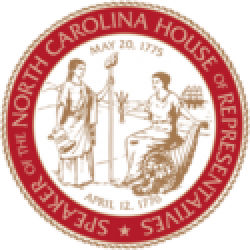 The data represents North Carolina’s fastest job growth over a 12-month period since May, when the state added 97,270 jobs over the year. The state’s October unemployment rate remained unchanged at a 17-year low of 4.1%. The number of people unemployed in North Carolina decreased 47,385 over the last 12 months. 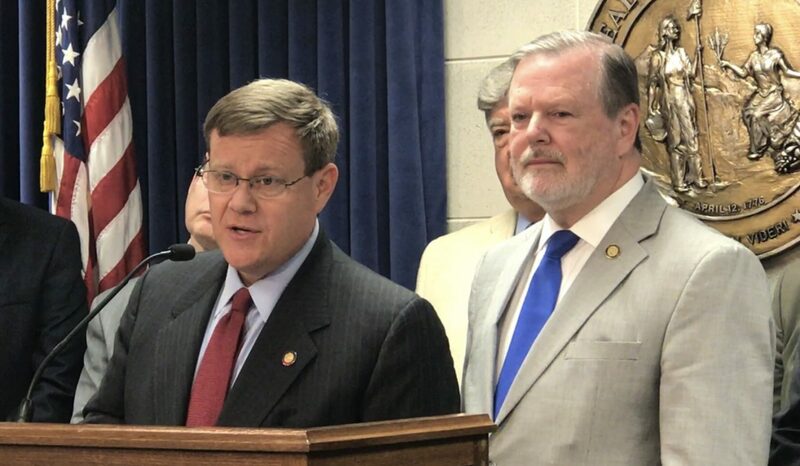 The North Carolina General Assembly, led by House Speaker Tim Moore and Senate Leader Phil Berger, continued providing tax relief in the 2017 state budget to benefit families and grow the state’s economy.